absorption of oil and chemicals. spillages, thus saving on additional transportation and disposal costs. 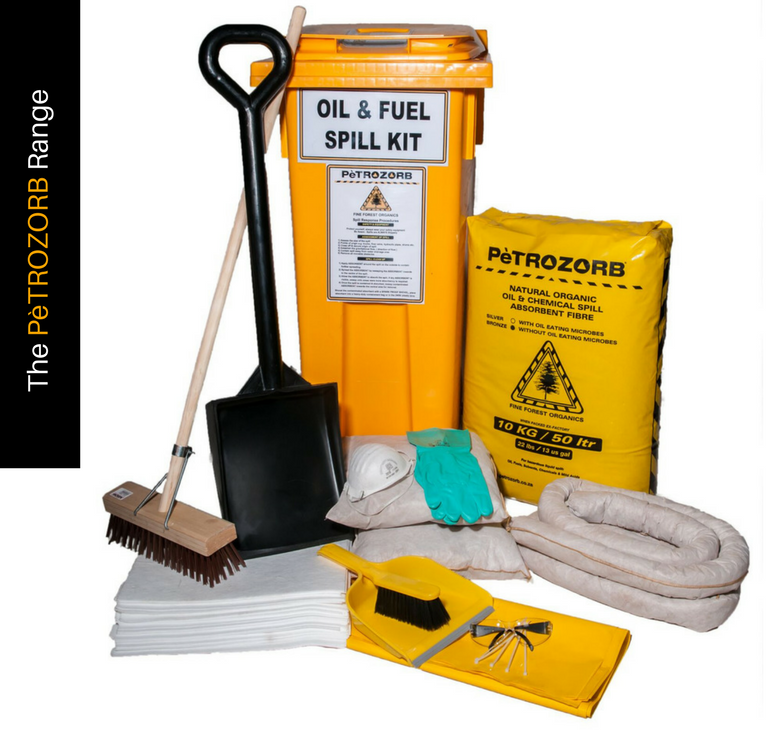 Find a variety of oil absorbent products such as oil absorbent booms, socks and pillows, absorbent fibres and sumps and track mats right here. 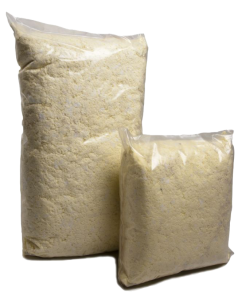 Polypropylene oil absorbent scatter is a quick and efficient way for you to clear up oil spills of all sizes, rapidly absorbing oil before being swept up with ease. In the event of a chemical spill it is essential that your response time is fast and efficient. Chemicals that are allowed to sit can cause hazardous gases and odours, which can be harmful to your employees and to the environment. 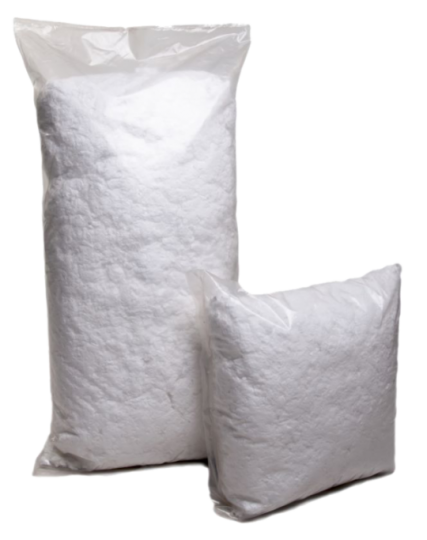 The PèTROZORB Range consists of four types of organic fibre absorbents. 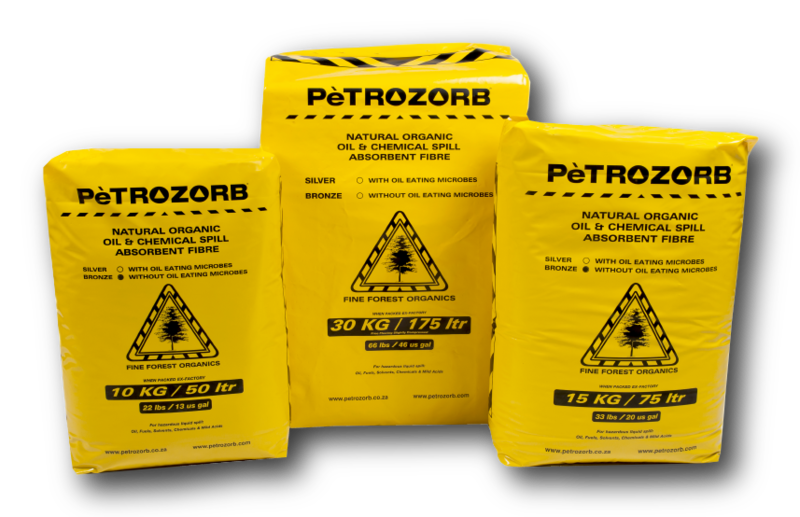 For enquiries and more info about any of our PèTROZORB products, please feel free to contact us.